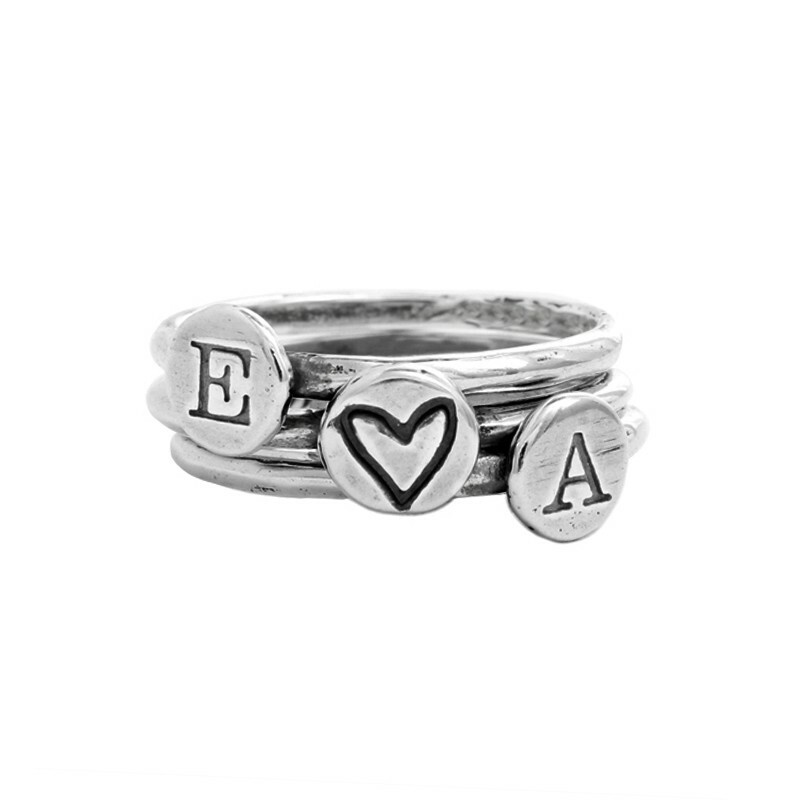 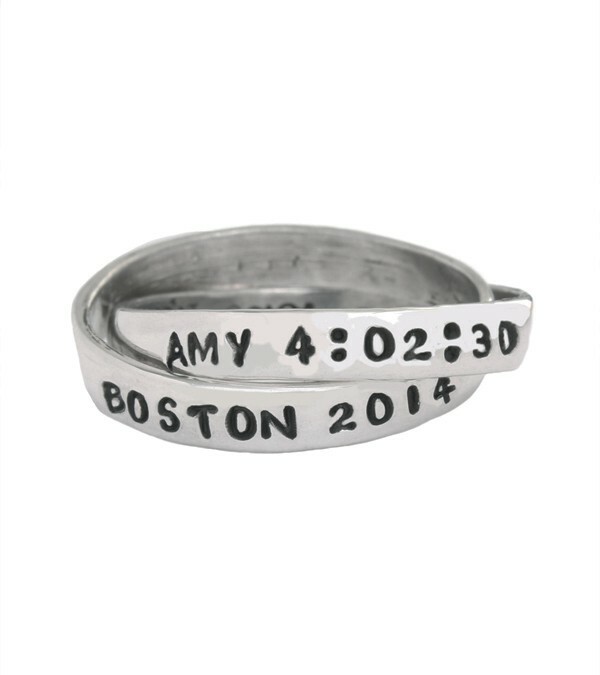 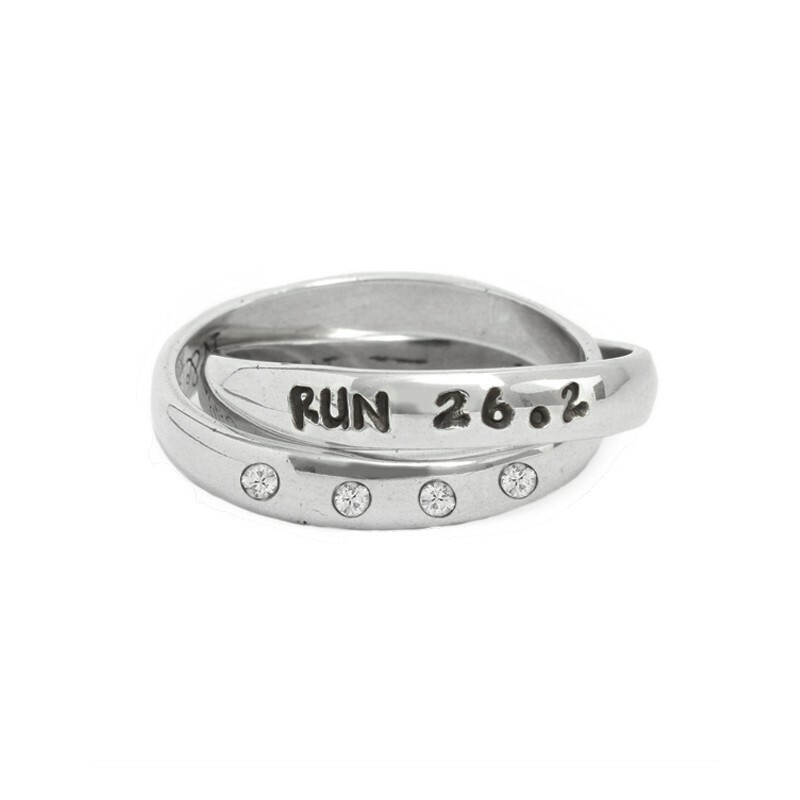 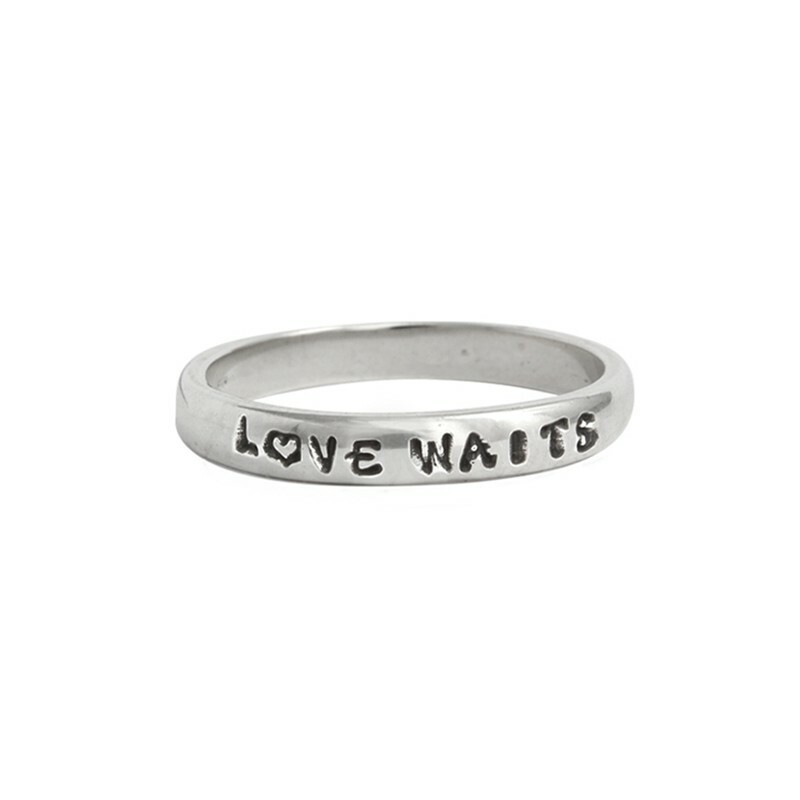 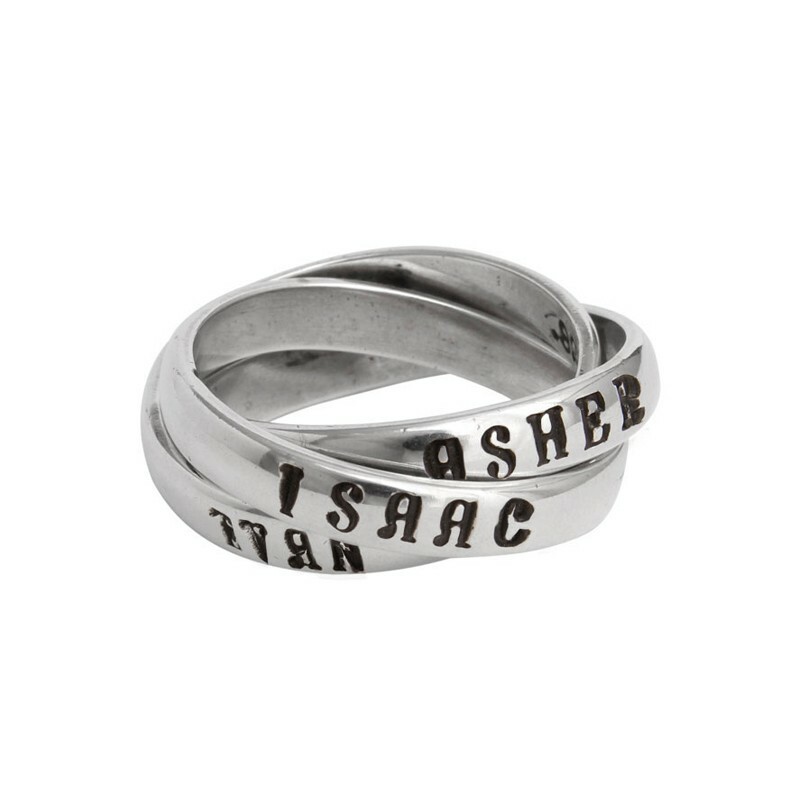 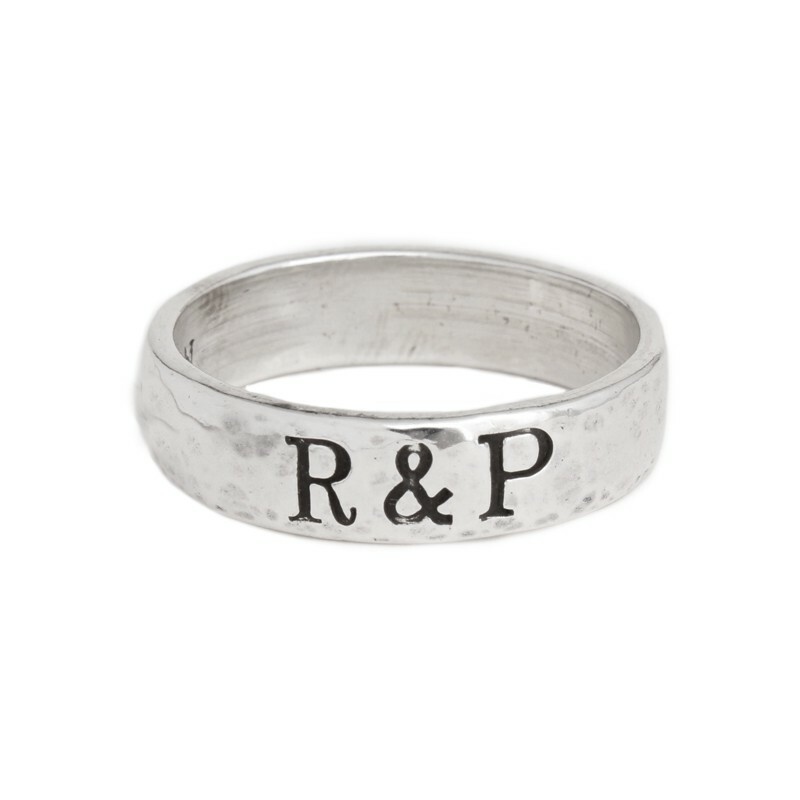 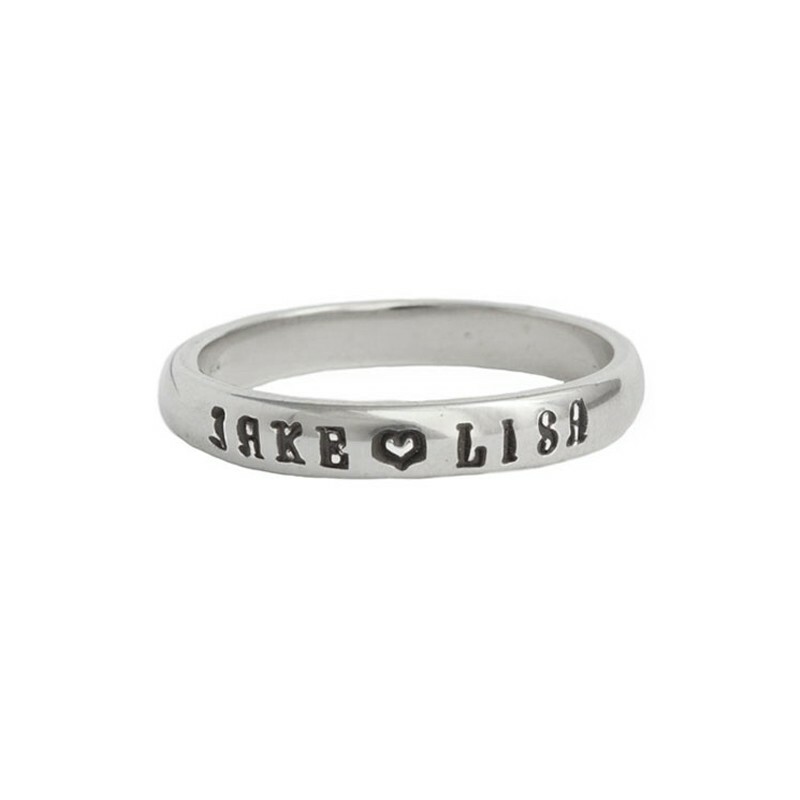 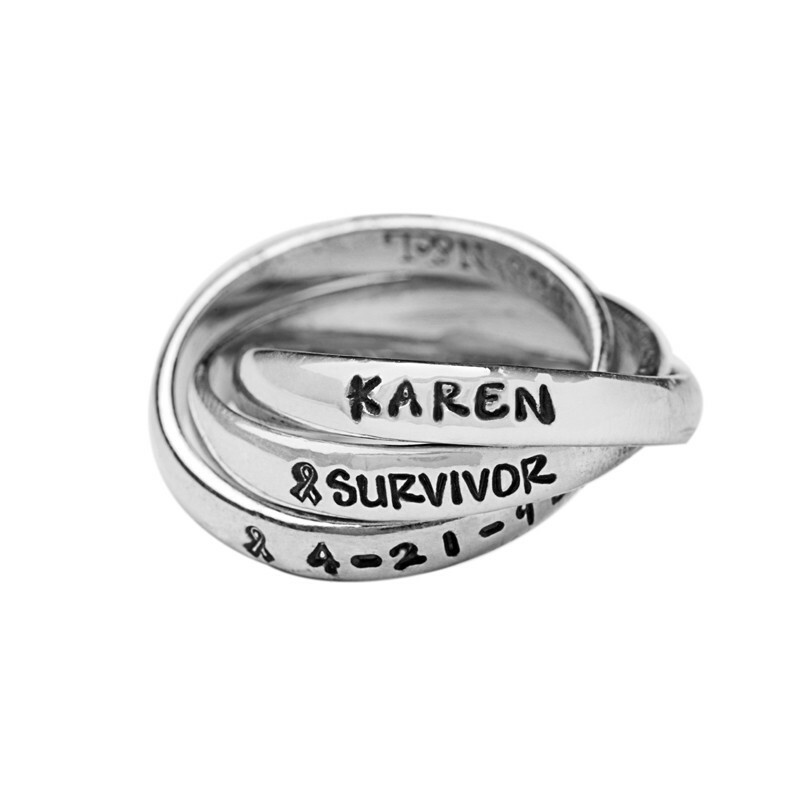 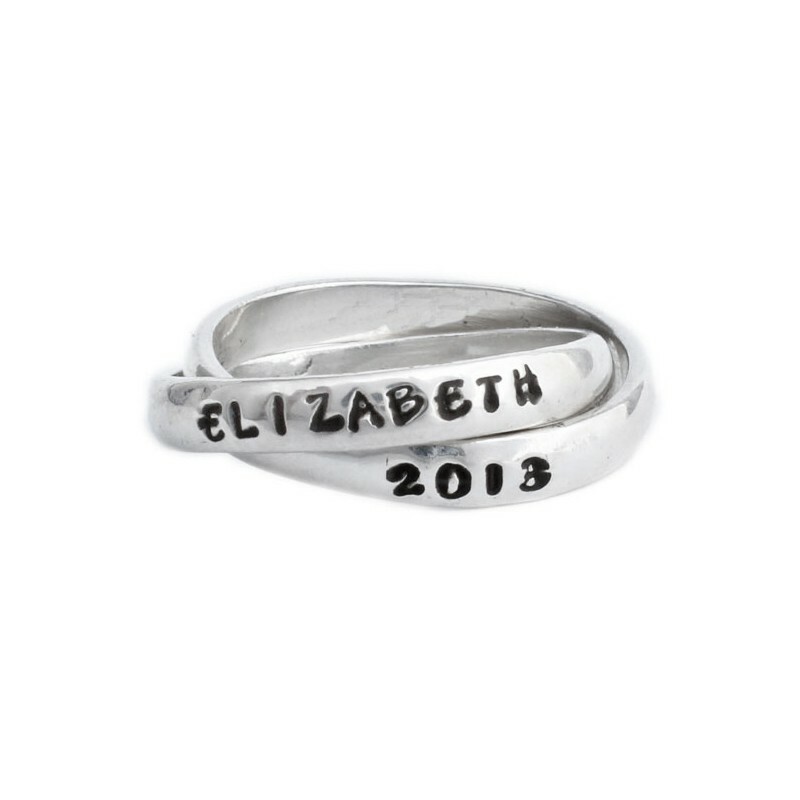 Now you can shop for the perfect, personalized ring by occasion! 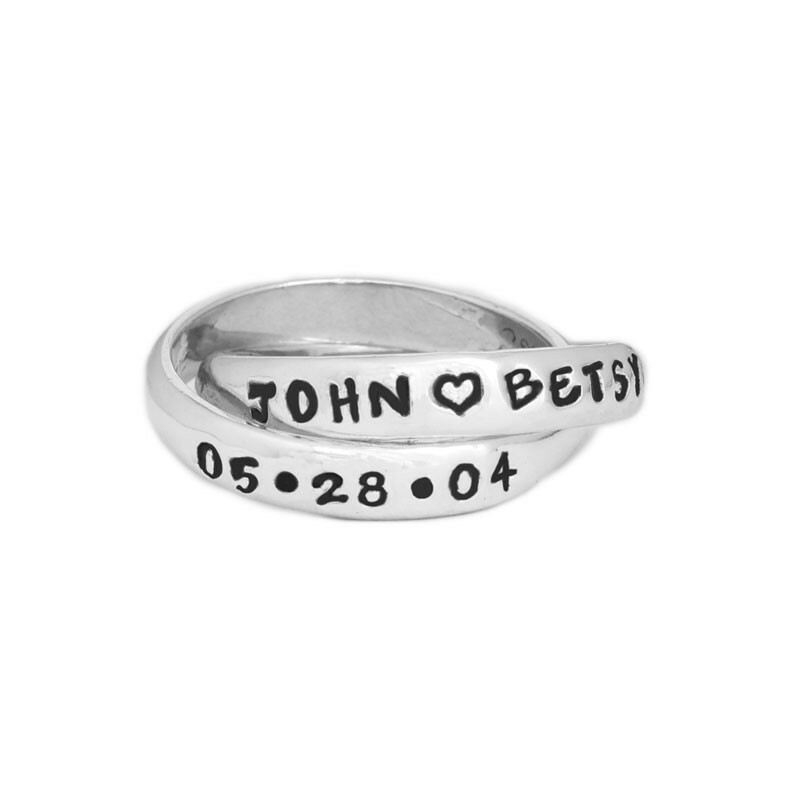 Celebrating a holiday such as Mother's Day, Valentines Day, or a birthday? 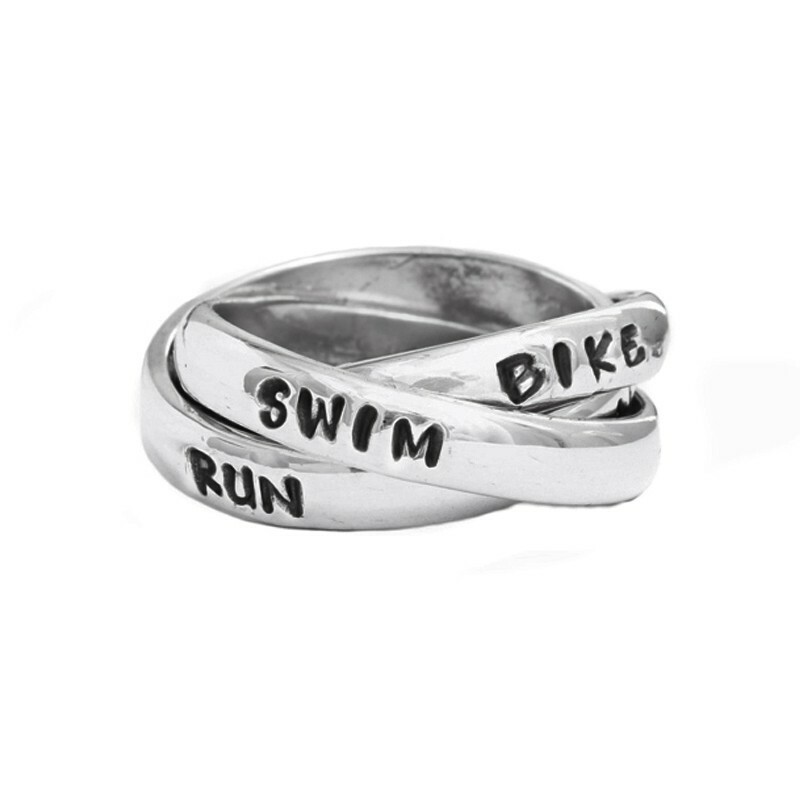 Wedding or Promise Rings? 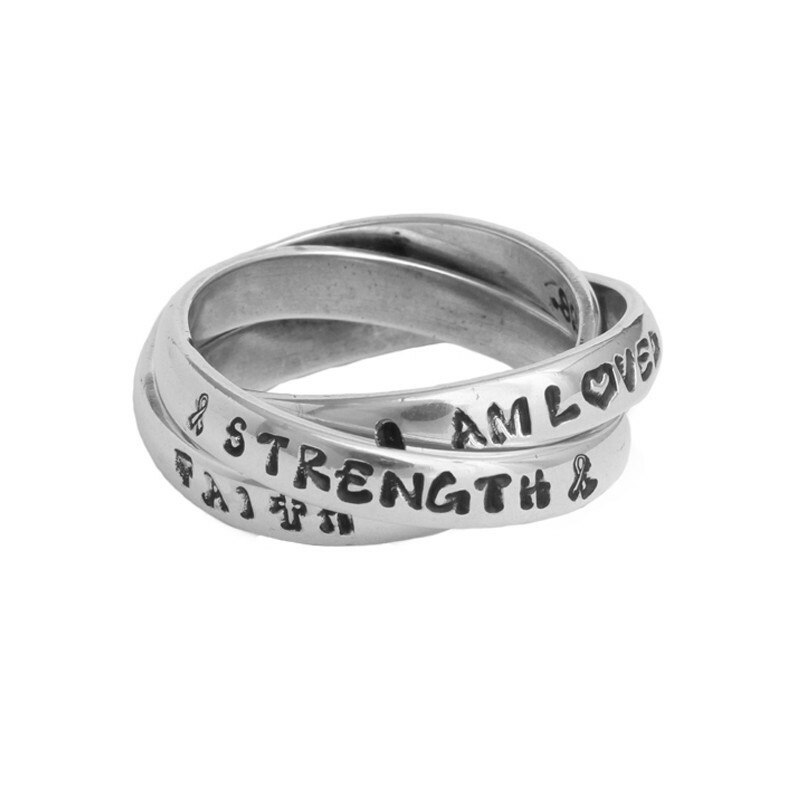 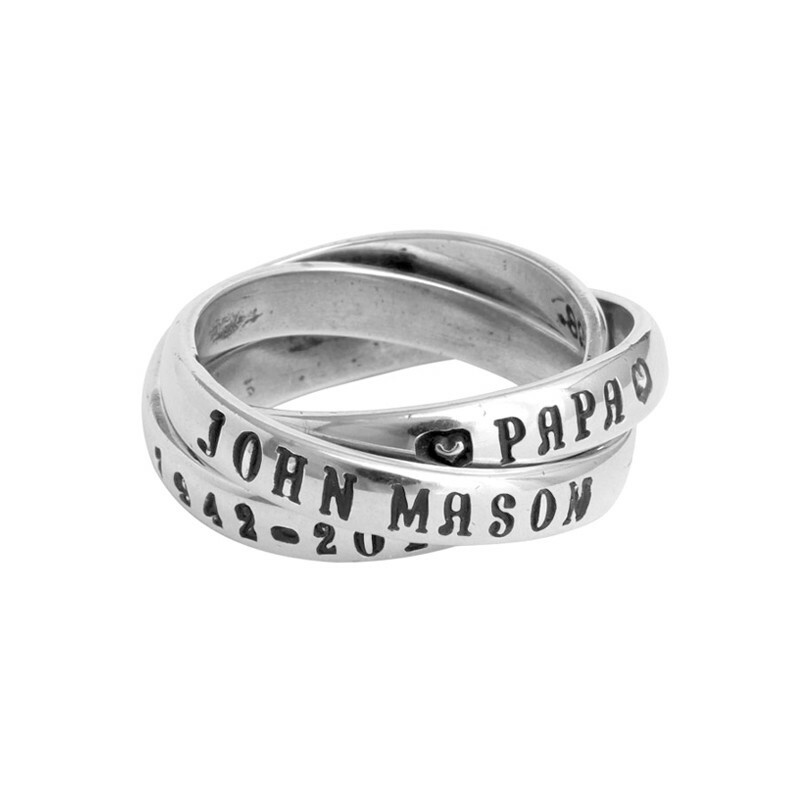 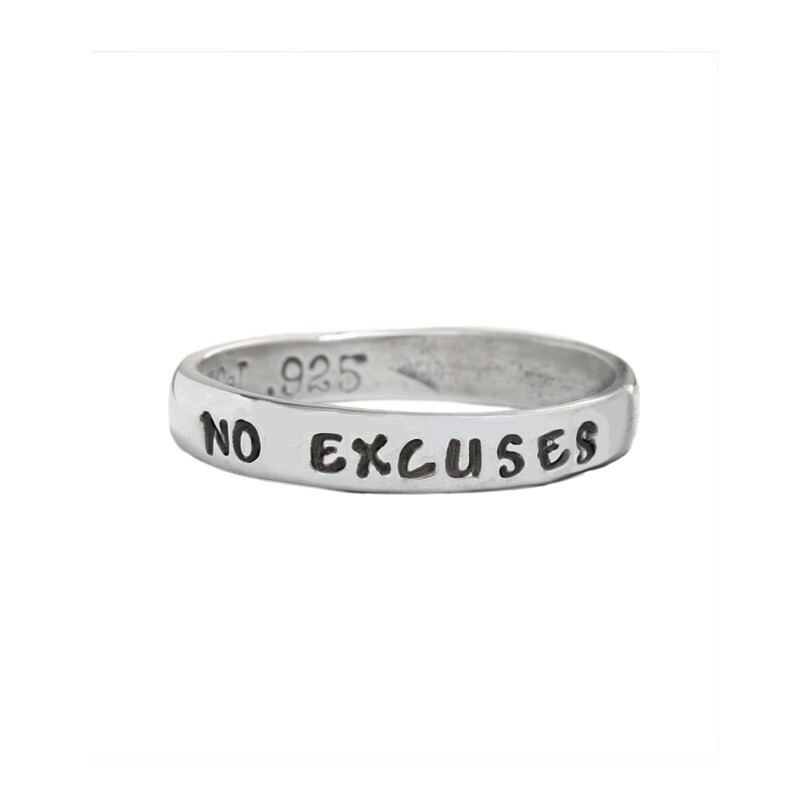 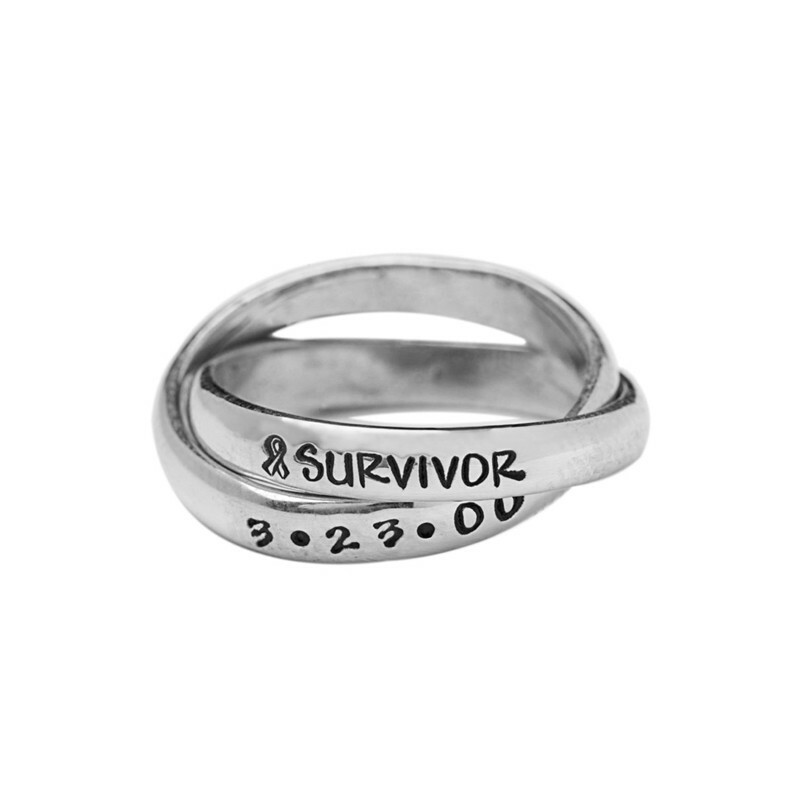 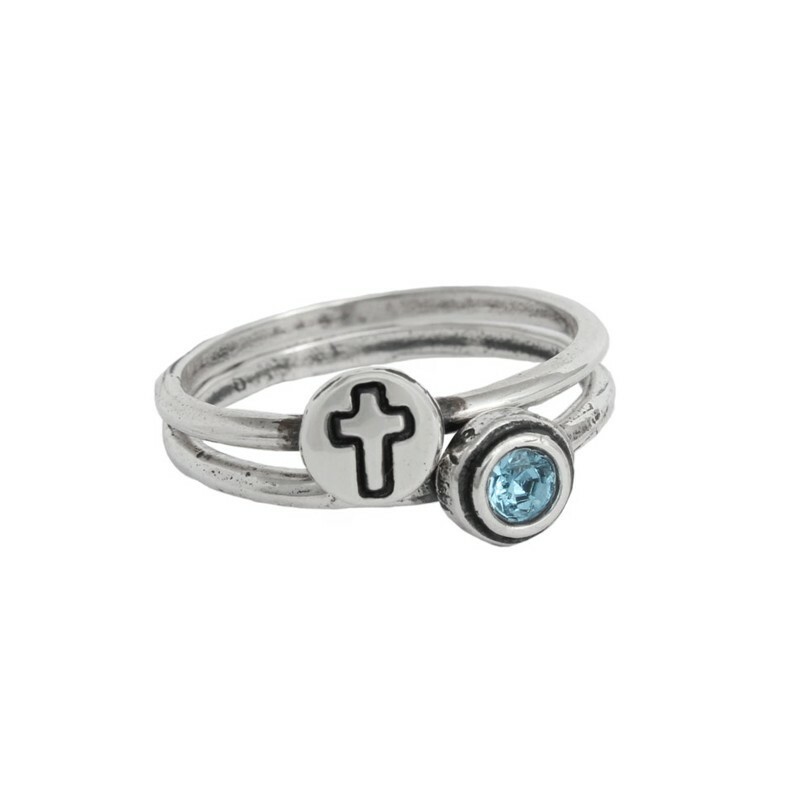 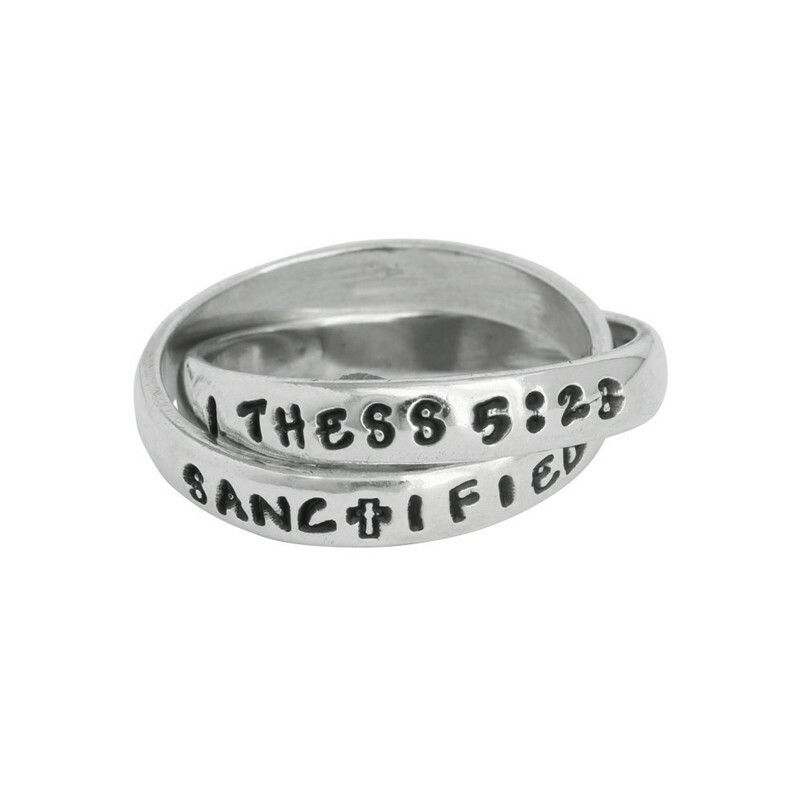 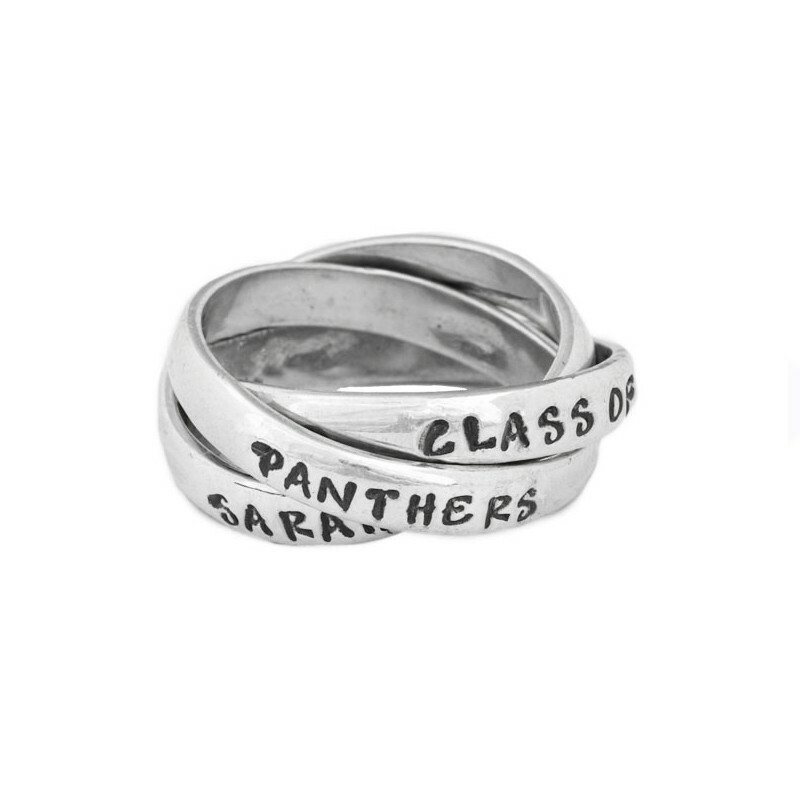 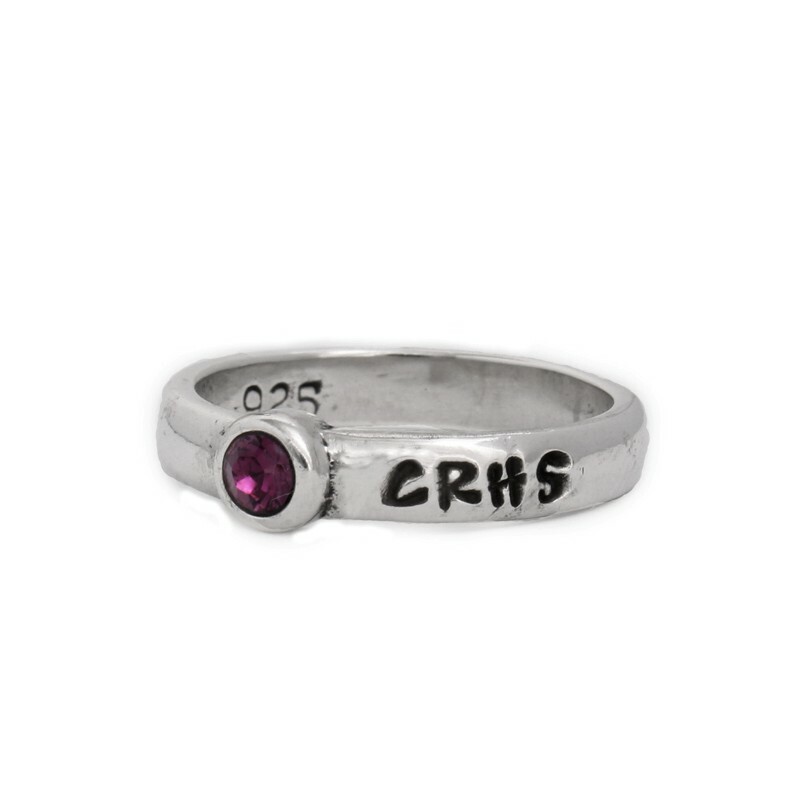 Want to provide inspiration and encouragement or celebrate with a ring for graduation? 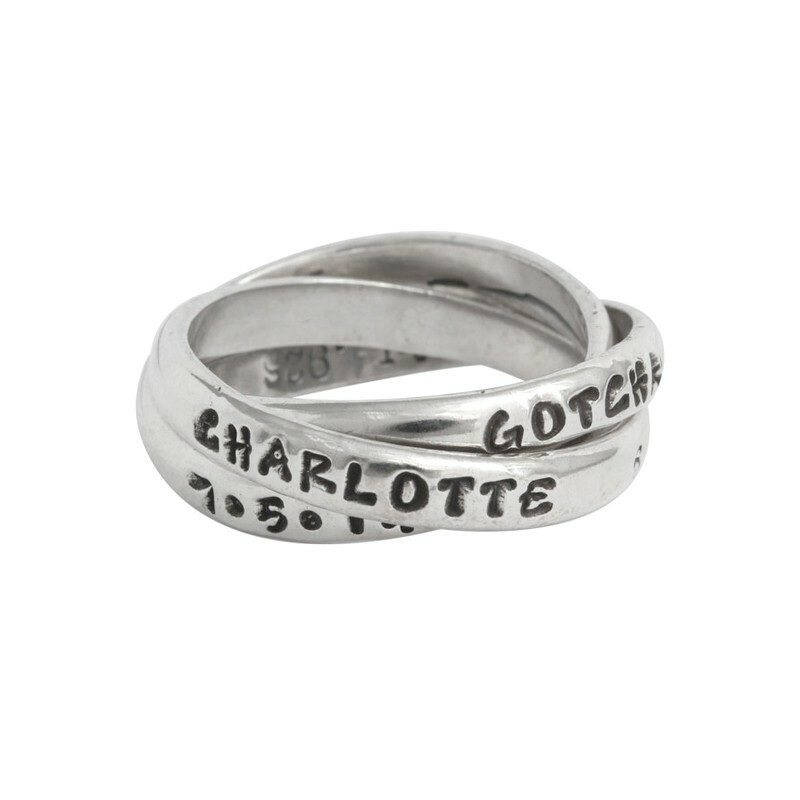 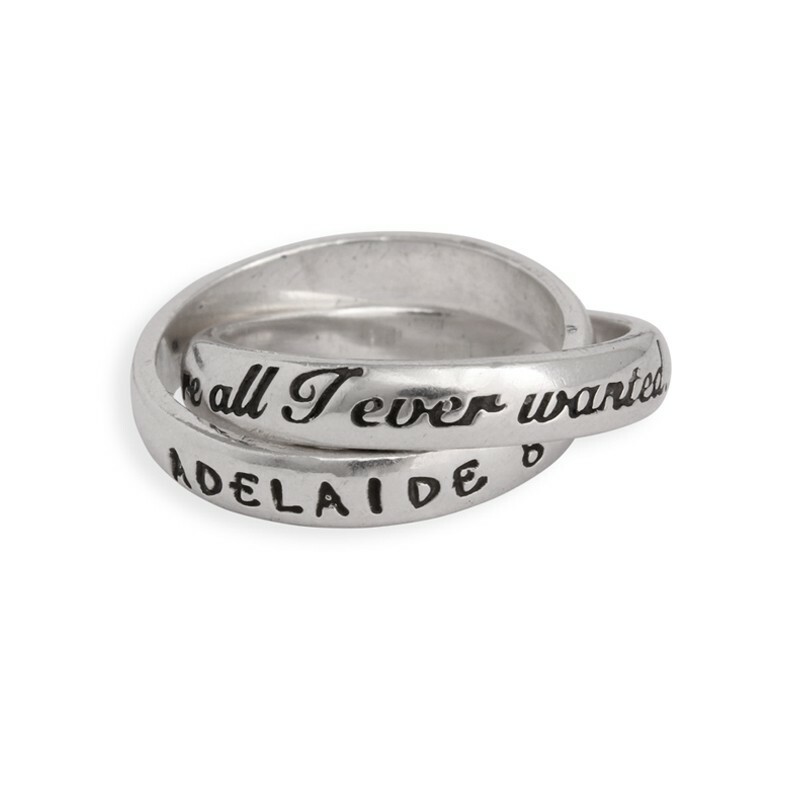 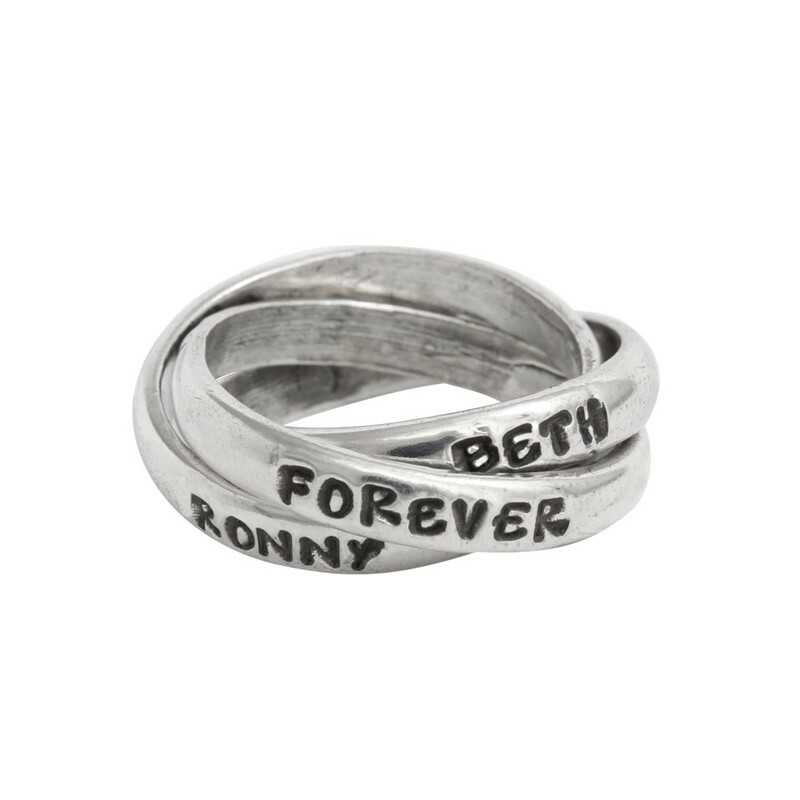 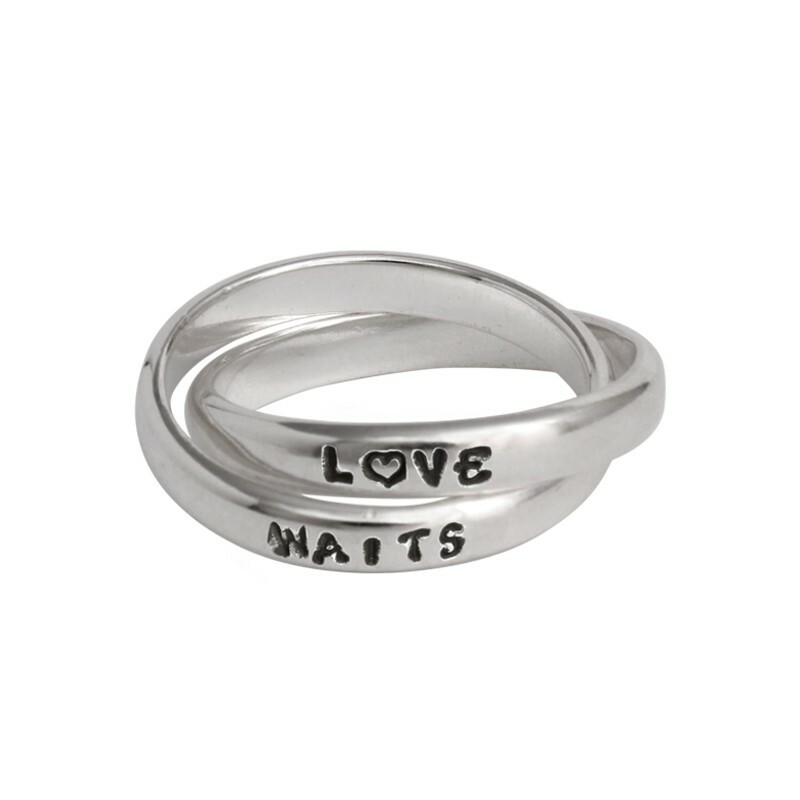 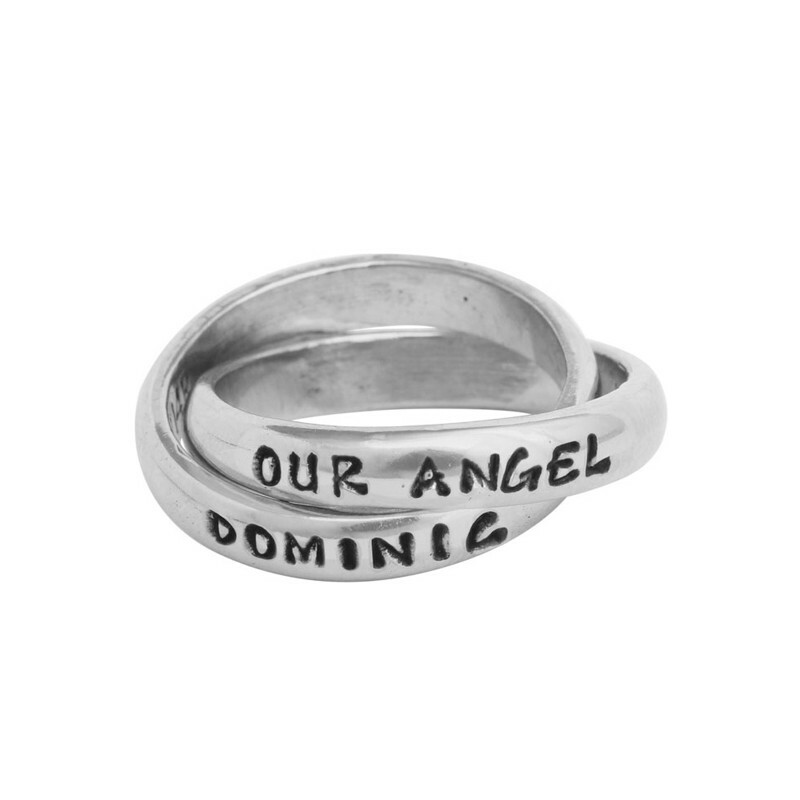 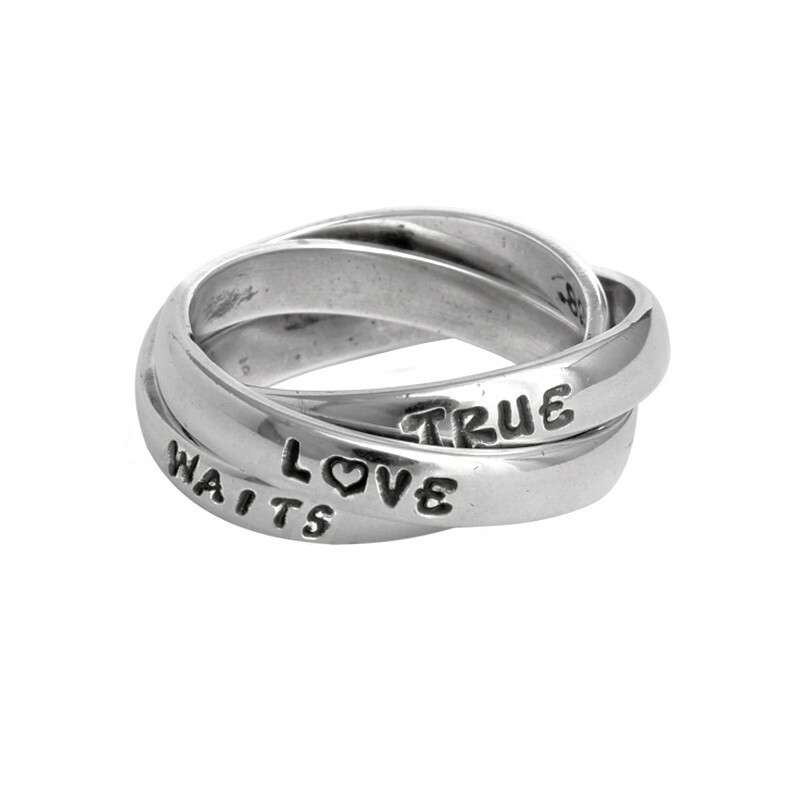 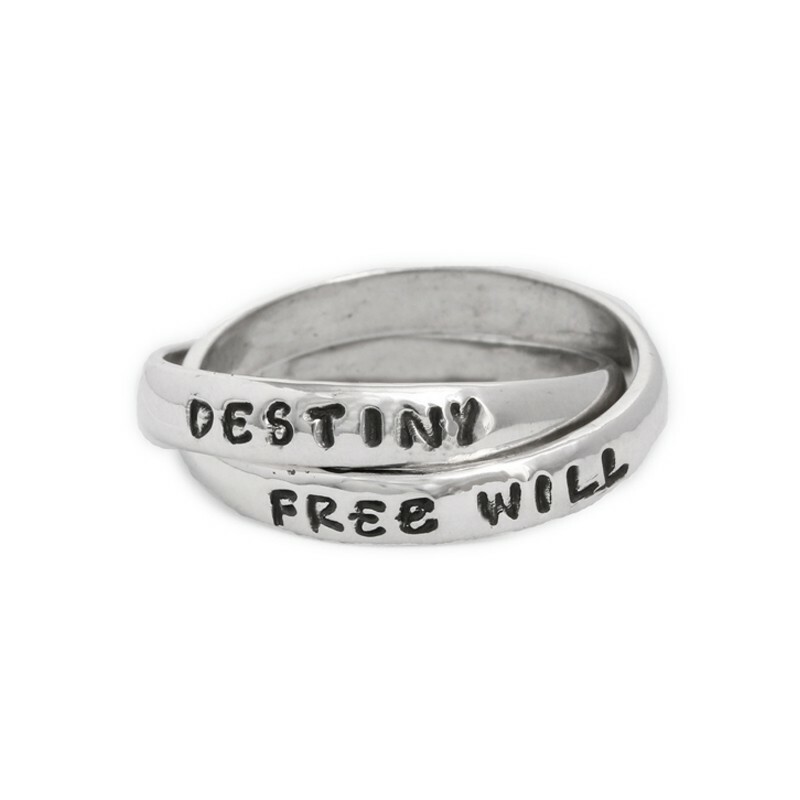 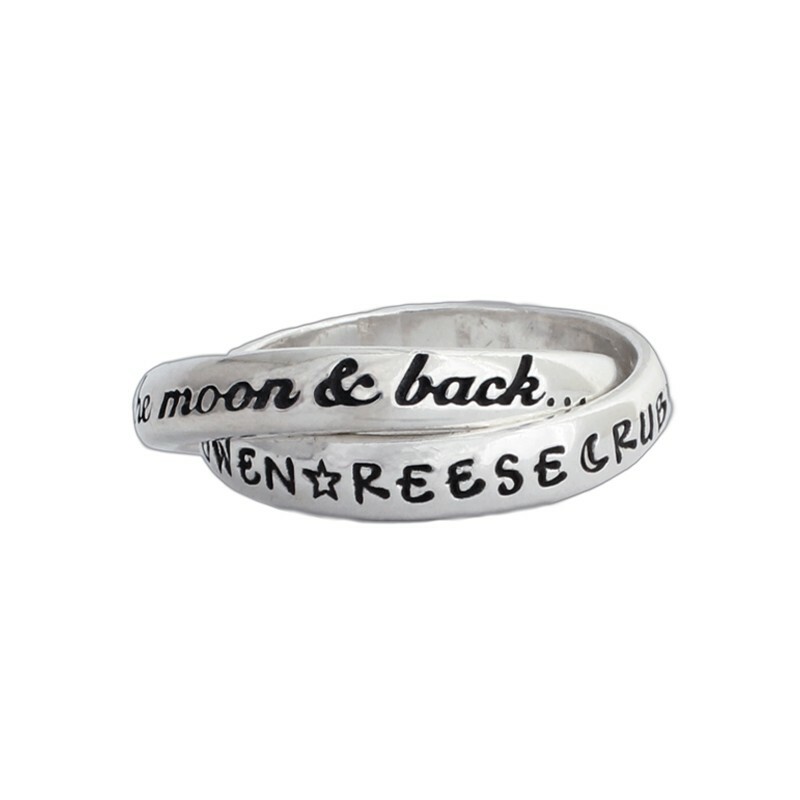 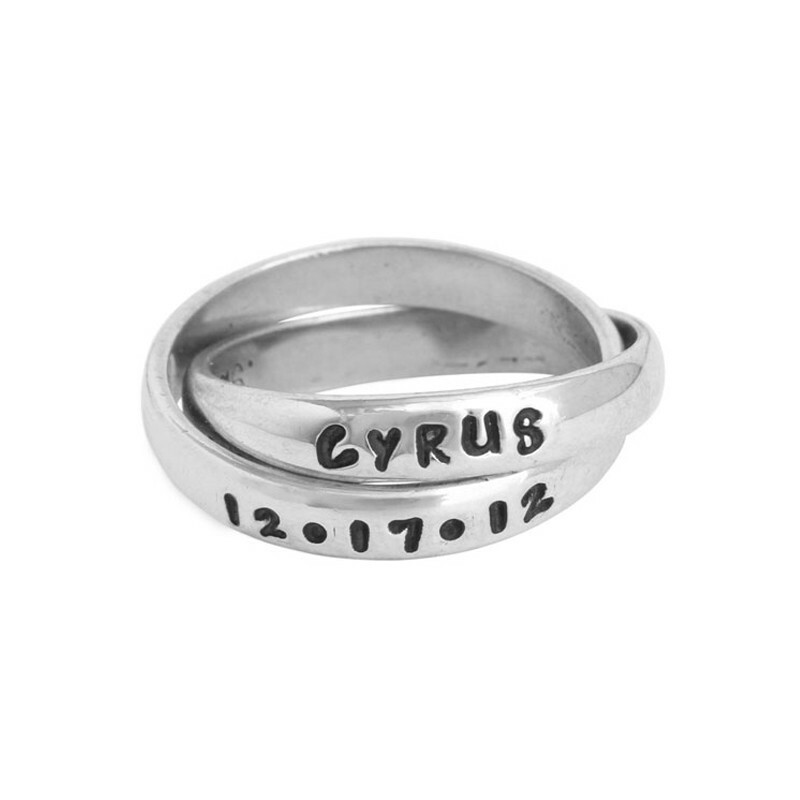 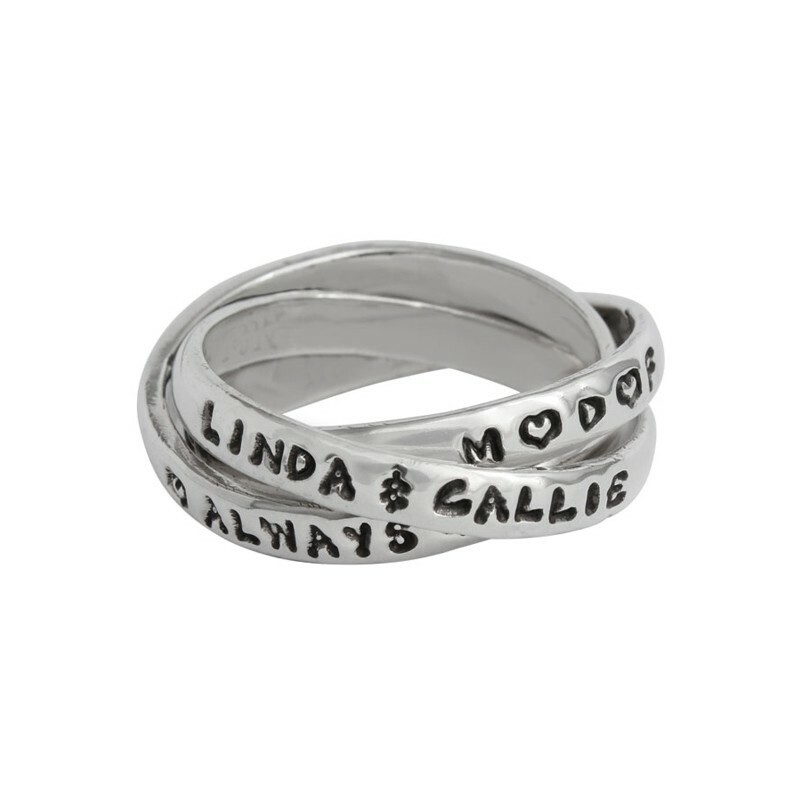 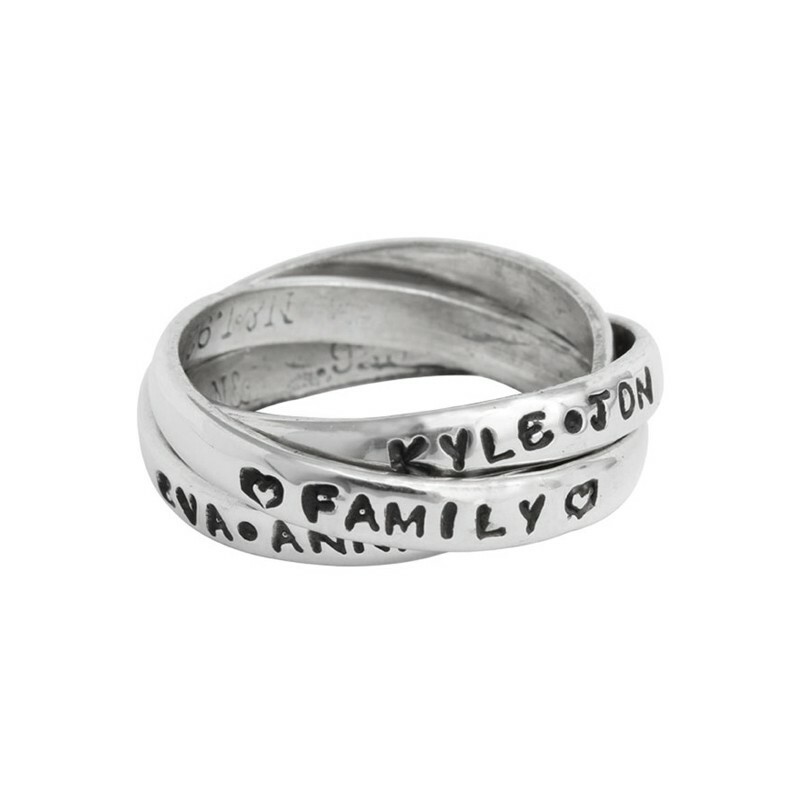 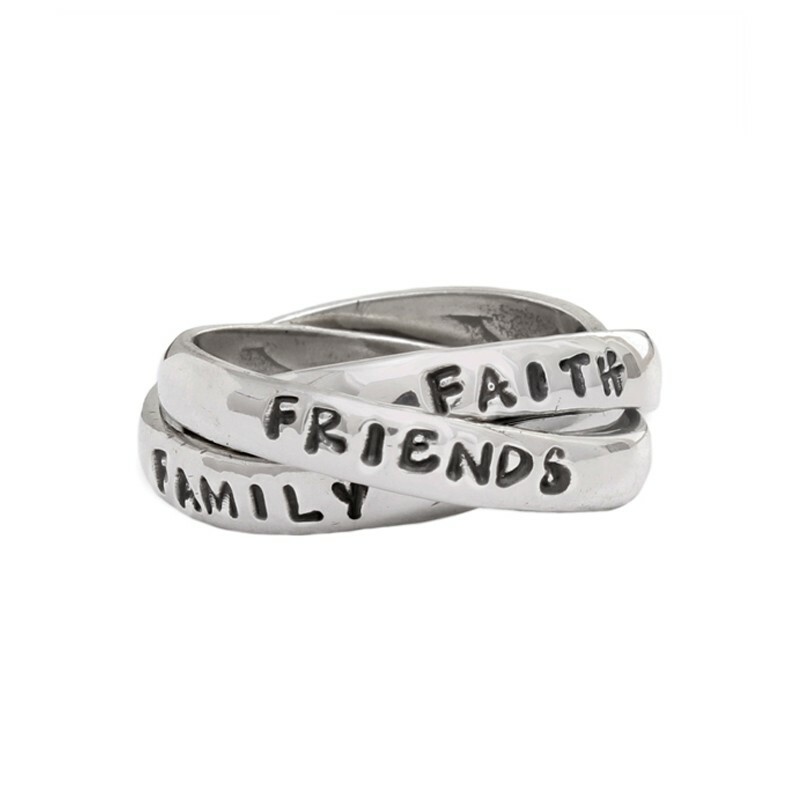 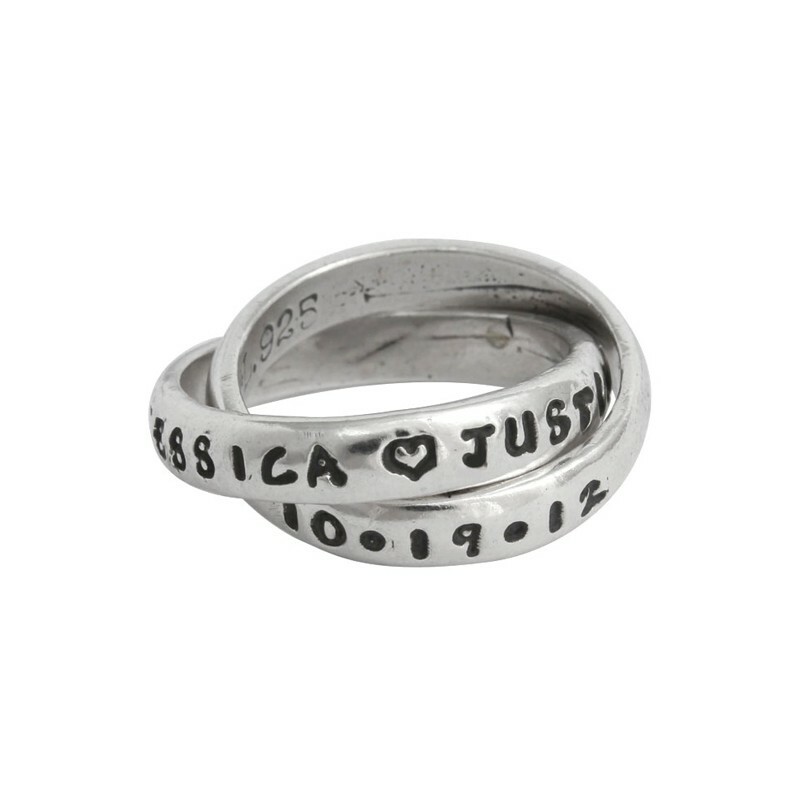 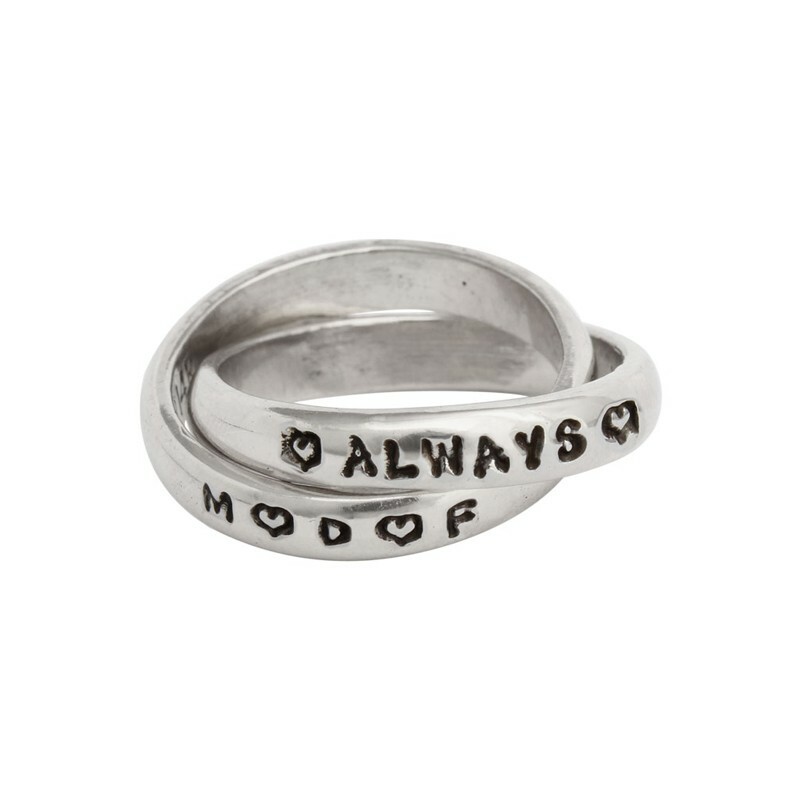 Whatever the occasion, she is sure to love one of our unique and personalized hand stamped rings.